It was a busy start to the year with the Heroes for Freedom trip to Las Vegas in April. Funded by Polo for Heroes, fifteen of our injured servicemen embarked on a great adventure which was once again a huge success! Read how our Heroes benefitted from the trip in The Story section. 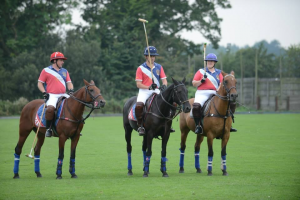 Following on, this years Polo for Heroes event took place at our new venue and with terrific support from Fifield Polo Club. 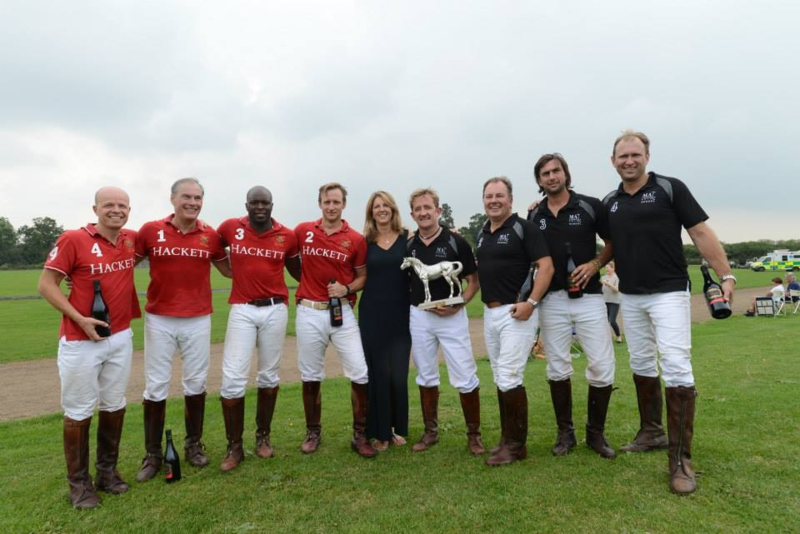 The sun shone, Pimms flowed and guests were treated to exciting polo between The Hackett Army Team, The Battleback Team and Fifield Teams. The day was made extra special by having three of our injured soldiers playing… an amazing achievement! After a great day’s entertainment the VIP guests enjoyed a delicious Argentinian style Asado. As the sun set, celebrity auctioneer Tom Keene, commenced the bidding. To round off the evening perfectly everyone danced the night away. Irish Guards Appeal Fund (£1,000) and the Heroes for Freedom R&R trip for the Help for Heroes Band of Brothers in 2016 (£3,235).